Reservations arriving January 1 2019 or later will be paying a 1% increase from 6% to 7% . Your reservations will automatically reflect the increase in the Sales Tax Rate and you will have a balance due. The local electorate decided this tax increase was a good idea. We respectfully disagree. Marco Island. Trip Advisor #1 Beach in the USA. Marco Island. A magic place of memories. Marco Island. Horizons Rentals. Together 35 years. 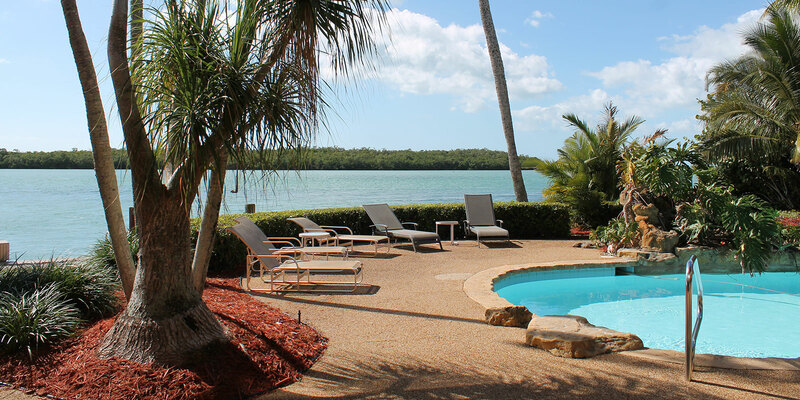 Ideal for anyone who enjoys less crowded tranquil south Florida beaches. 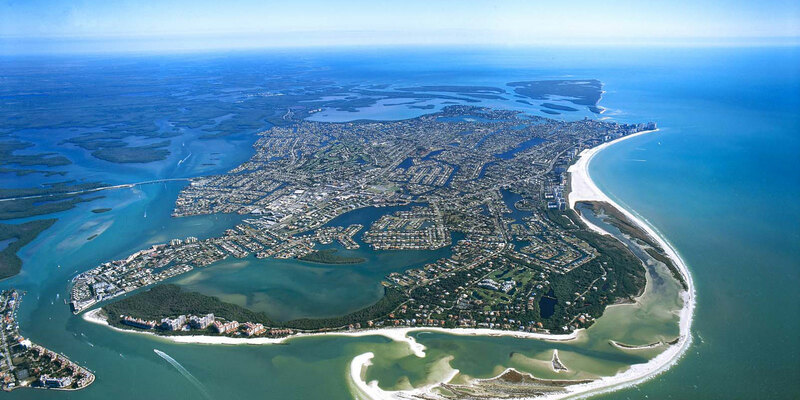 Located on Florida's quiet southwest coast, Marco Island shares easy airport and Interstate access with nearby Naples, Bonita, Ft Myers and Sanibel-Captiva. 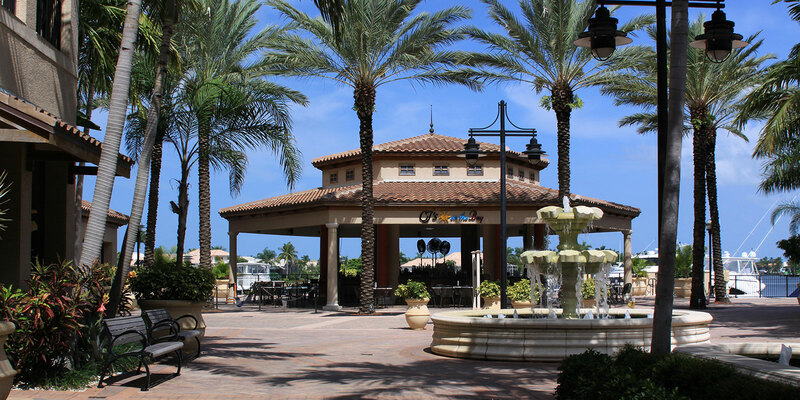 Marco Island vacations offer the modern conveniences you expect yet a casual appealing resort feeling. You'll love it! 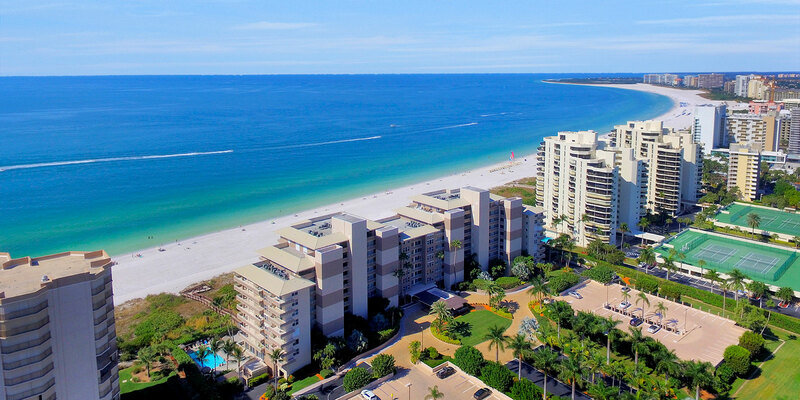 Our Marco Island condo rentals will afford you the convenience and comfort a regular hotel room can't. On Marco Island, you can relax, soak up the sun, and stroll the broad white sands of our world famous crescent beach. Watch dolphins playing along the shore. Explore Tigertail Beach and Sand Dollar Island and step back in time to an earlier simpler shore with just you and nature. Discover a shorebird sanctuary on Florida's Great Birding Trails. Build a sandcastle with your children or grandchildren. Relish lunch or a snack at one of several memorable beach side restaurants. Enjoy spectacular crimson sunsets with someone you love. Did you catch the green flash? See thousands of stars in our night sky. Splash in your pool. Teach your children or grandchildren to swim. Fish local waters for tropical game fish or just for the fun of it Rent a boat at our marinas, or get a kayak from a local outfitter and explore nearby uninhabited islands. Lookout for the famous endangered Florida manatees abundant in surrounding waters! Explore the nearby Everglades in an airboat. Play golf on courses that challenge you. Get in some early or late day tennis on local courts. Stay in shape at our fitness centers. Gourmet or casual, exotic or mainstream, romantic or family, local restaurants provide dining experiences and meals for every taste and budget.